Simchat Shabbat: Noon-1p.m., Join Gesher Disability Resources (formerly Council For Jews With Special Needs) for our monthly Simchat Shabbat service. 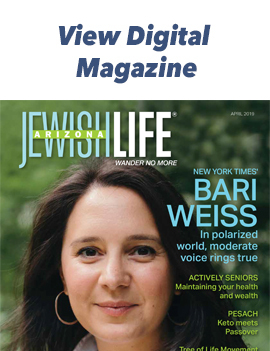 This month we will be at Congregation Beth Israel (CBI), 10460 North 56th Street in Scottsdale. Simchat Shabbat is a FREE and fun service where all are welcome. Reservations for Simchat Shabbat are not required but appreciated. 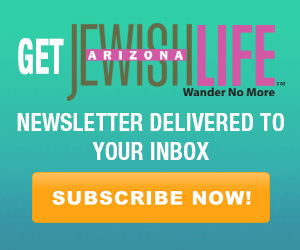 Please call the Gesher offices at (480) 629-5343 or send an e-mail to jacquelyn@gesherdr.org to let us know when you will be joining us, how many in your party, or for any questions.